CHECHESMITHNATION : Green With Envy As Mercy Aigbe Gentry Stepped Out For The City People Awards! 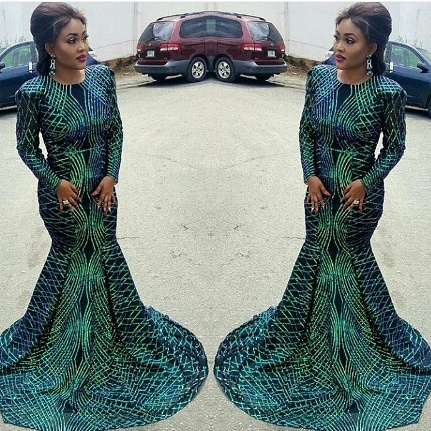 Green With Envy As Mercy Aigbe Gentry Stepped Out For The City People Awards! 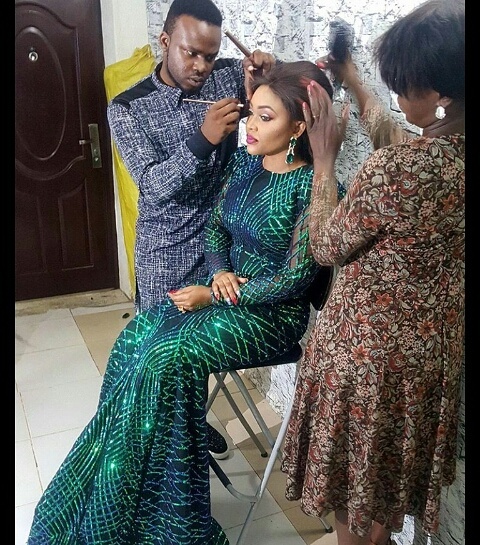 We love her green long-sleeved and floor-length dress by Ceo-Lumineeofdicial. Getting ready with her glam squad. 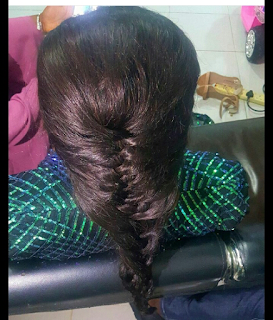 Fish tail hairstyle by Laben hair.